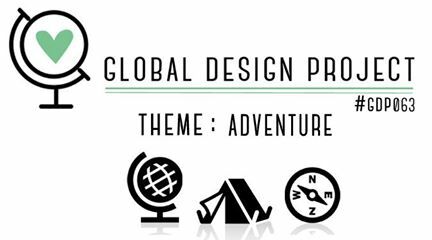 I finally get to share my entry for this week's Global Design Project Theme Challenge (#gdp063)!The theme being "Adventure"... I decided to CASE one of my own cards. I wanted to keep it simple. 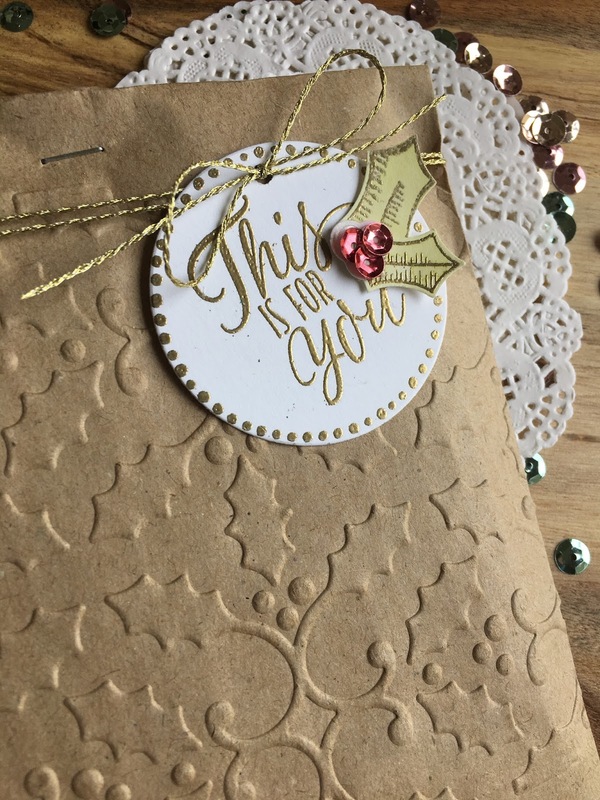 A BIG reminder that the 28th of November '16 is the last day for Stampin' Up! 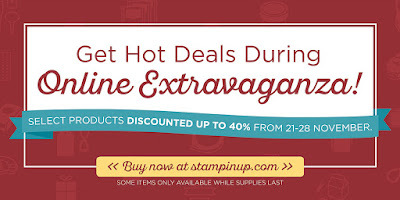 's Online Extravaganza and will feature a 24 hour Flash Sale! Don't miss out! To get back to my entry for this week! I love the little caravan in the You're Sublime stamp set and thought that it will work just perfectly for this week's challenge! To me a road trip spells adventure...and following your heart is definitely an adventure! I cannot get enough of the Gold Baker's Twine from the Trio Pack in the Holiday Catalogue! 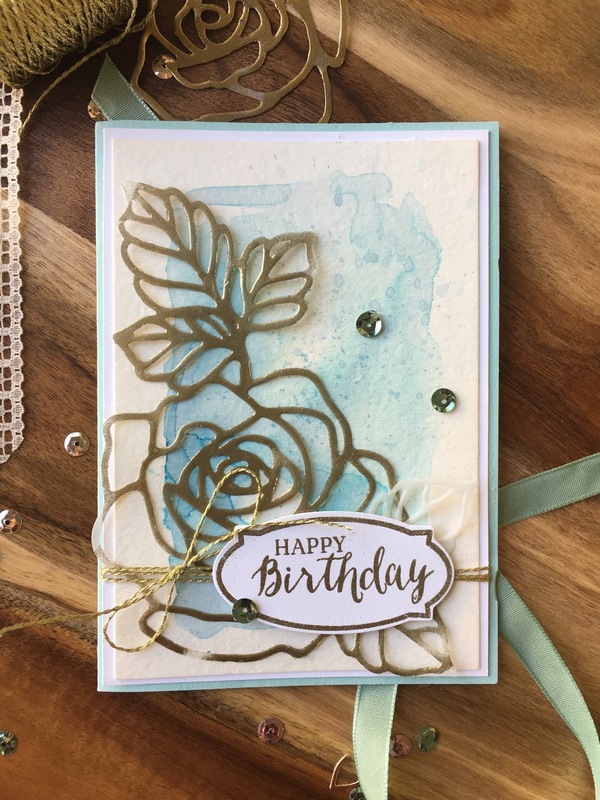 Just adding the splatter image from the Timeless Textures stamp set makes all the difference! 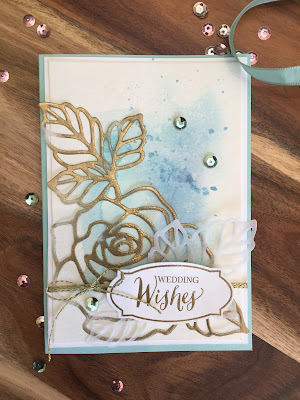 To colour the Caravan I used my trusty Aqua Blender, Shimmery Whitecardstock and three of my favorite Stampin'Up! colours! I was unable to capture the glimmer on camera but my Wink of Stella Clear Glitter Brush pen added even more dazzle to my fussy cut caravan image! I love how this card turned out! Leave a comment if you like it too! I wish for you a wonderful week and hope that you get to spend some time crafting! 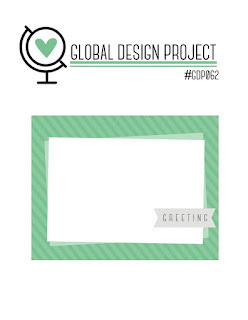 If you are running out on your papercrafting supplies, please don't hesitate to contact me and I will be happy to help you out! Below you will find a gallery of the products I used to create this card! For Day 2 of our Online Extravaganza I'm sharing a card using the totally perfect Fancy Frost Speciality Designer Series Paper and the devine Wonder of Christmas stamp set! 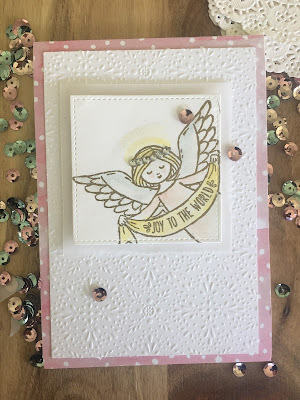 I heat set my angel in Gold Stampin' Emboss powder. My favorite combination... Stampin' Up! ink, an Aqua Painter and Shimmery White cardstock. Angel wings need the Wink of Stella Clear Glitter Brush pen! A tiny string of Classic Rhinestone Jewels adds extra glimmer! That is my share for today! Don't forget to let me spoil you! Use this months Hostess code (AVZMNAYW) when you Shop Online! For your convenience you can find my Product List below! One of the products that I've been using quite a lot lately is the Holly Berry Builder Punch! 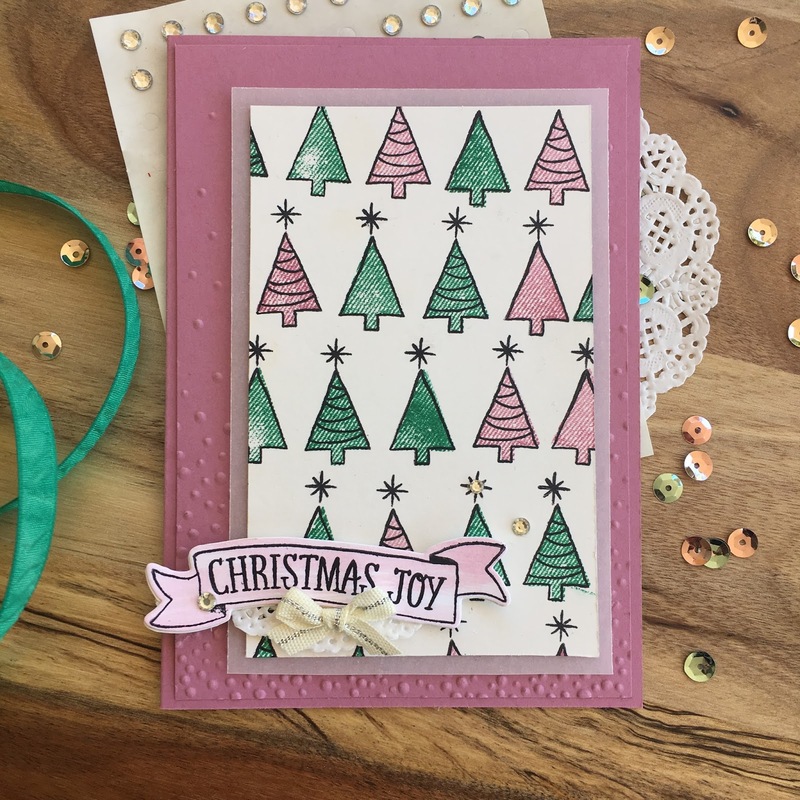 Not only does this punch coordinate with the Holly Berry Happiness Photopolymer stamp set but also with another favourite, the Stitched with Cheer Photoplymer stamp set (also part of the Online Extravaganza!). Look at these snazzy little table gifts I created for an upcoming event! So cute! Just add Green and Red m&m's to our Clear Tiny Treat Boxes and you are done! I love how the Presents & Pinecones Designer Series Paper coordinates 100% with my Holly Berry! 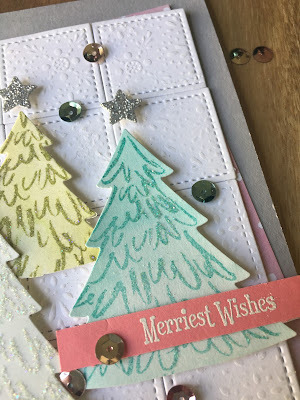 Some more ideas using the Holly Berry Builder Punch! 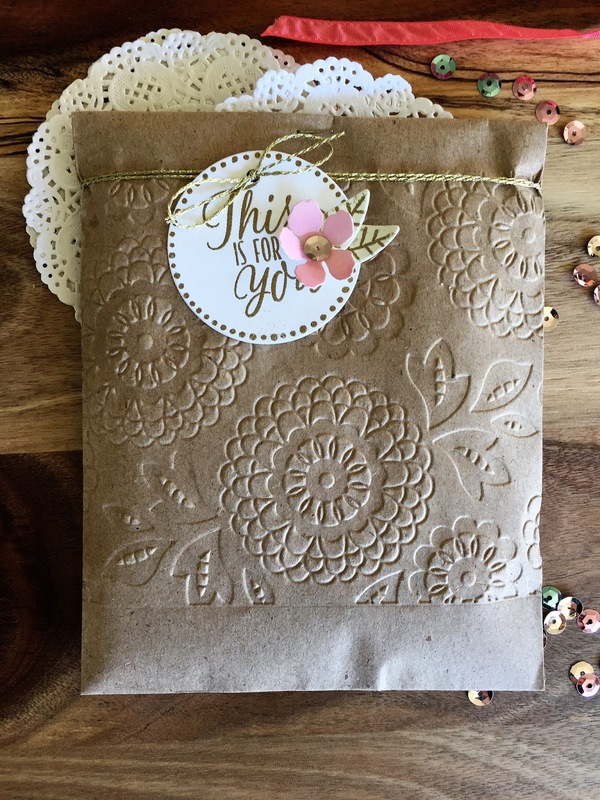 You can find details about this beautiful treat bag HERE! Remember to use this months Hostess Code (AVZMNAYW) for Online Orders between $50 and $250 - this way I get to spoil you! Be sure to place your order quickly because these products are only available while stocks last! As always you can find a product list below! That is my idea for today! 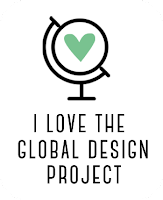 I would love to hear from you in the comments! 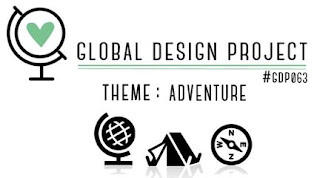 Sometimes, when I feel brave, I ask my regular class attendees to suggest a theme for class! This time it was a wedding theme! 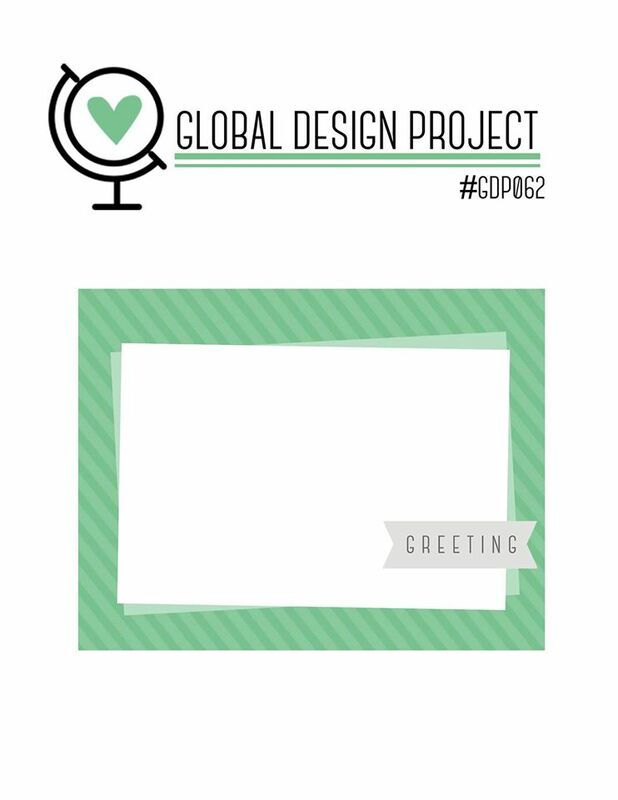 This is what I came up with for card number 1! Hues of Blue to congratulate the Mr and Mrs! Because I had no upcoming weddings, there was a birthday option! I love adding Gold embossing powder to Vellum cardstock for a softer shine. 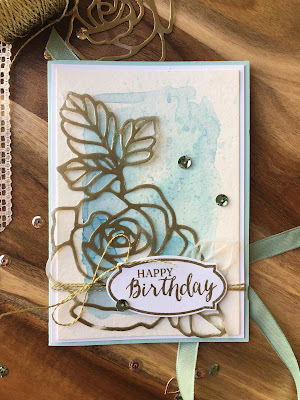 I used a Stampin' Spritzer to add water to the centre of a Watercolour Paper layer (just enough to allow for the ink to move) and then applied three different Blues of ink with an Aqua painter. I waited for this to dry (wink, wink I used my Heat Tool) before adding a watery ink splatter to the top right hand quarter. 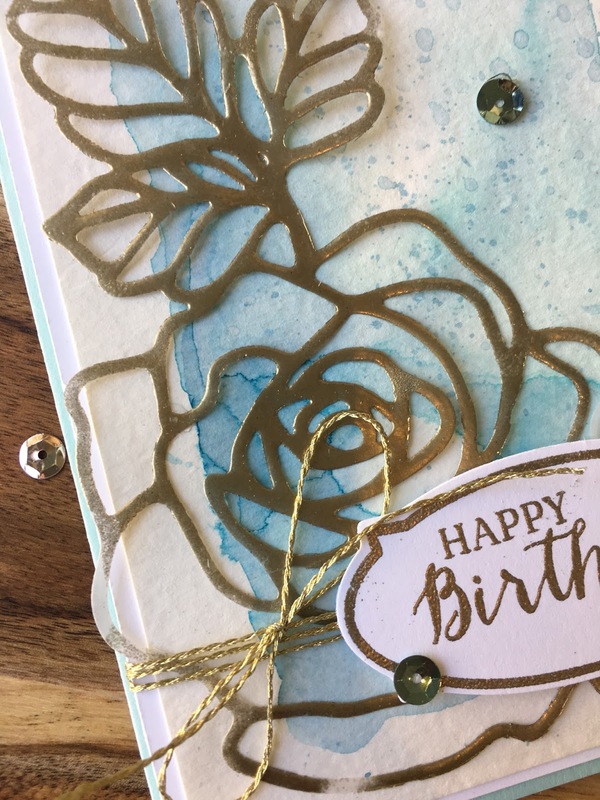 I definitely suggest die cutting the Rose Thinlit with a Precision Base Plate - it really makes cutting intricate pieces a breeze! Below you will find my product list for easy Online Shopping! Don't forget to add this month's Hostess Code - AVZMNAYW! 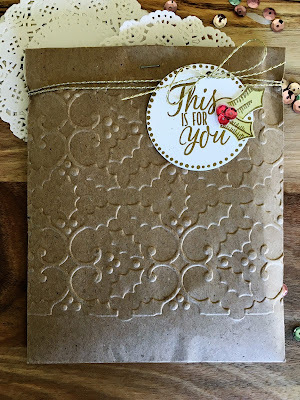 You can become a Stampin' Up! Demonstrator in 3 easy steps (even if it is only to receive up to 25% discount every time you order or for our amazing Starter Kit). If you still need more convincing read HERE! Ready to join my Mellow Stampers? You will find the Independent Demonstrator Agreement HERE!